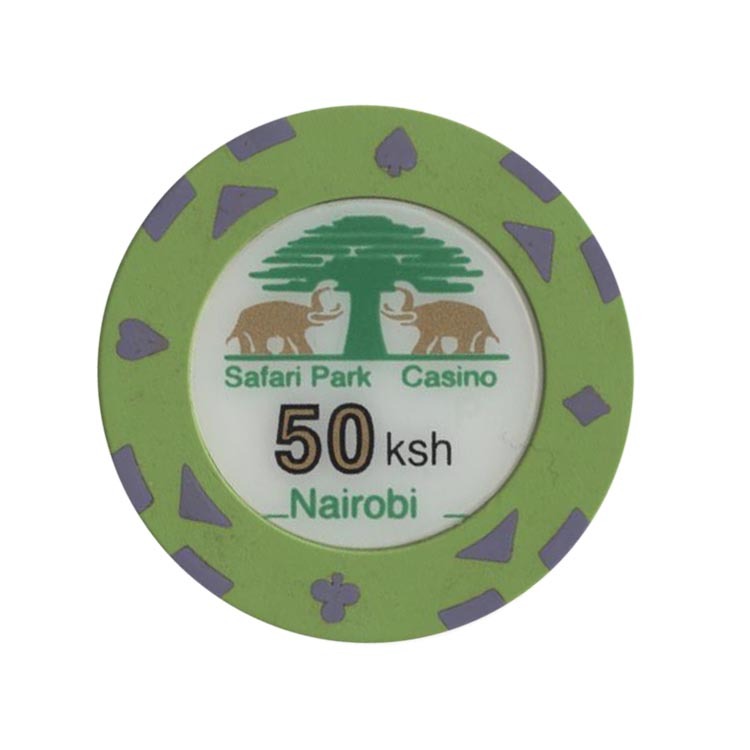 This chip is from Safari Perk casino in Nairobi, Kenya. 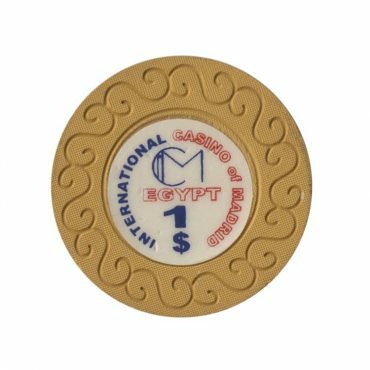 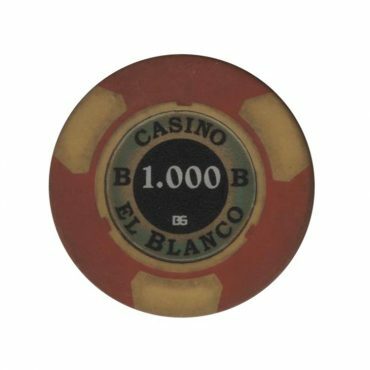 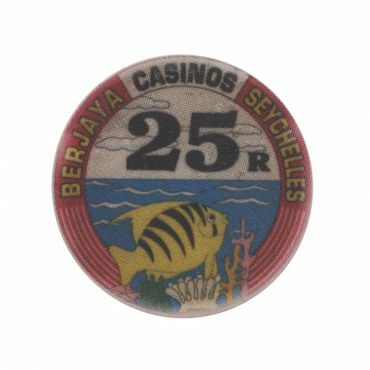 This chip is from International casino of Madrid in Sharm El Sheikh, Egypt. 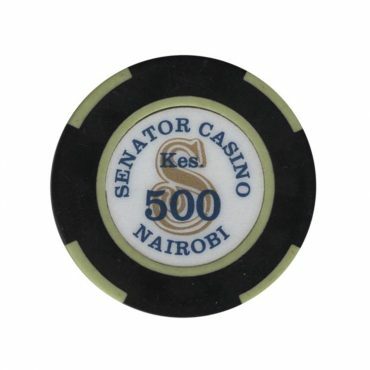 This chip is from Senator casino in Nairobi, Kenya.